Our Aloe Olive shampoo combines two ageless ingredients that have been used for centuries to nourish, strengthen and condition hair; to which we added the cleansing and moisturizing properties of honey. The blend results in a soft, mild and efficient shampoo that leaves your hair well cleansed, conditioned and manageable. 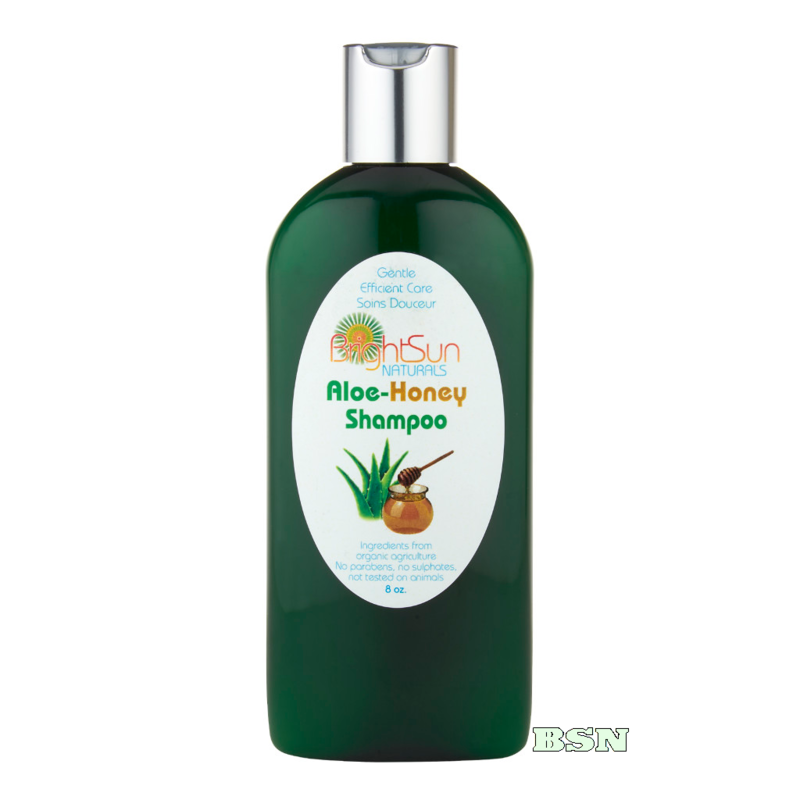 Use this product in combination with our leave-in Mango conditioner.